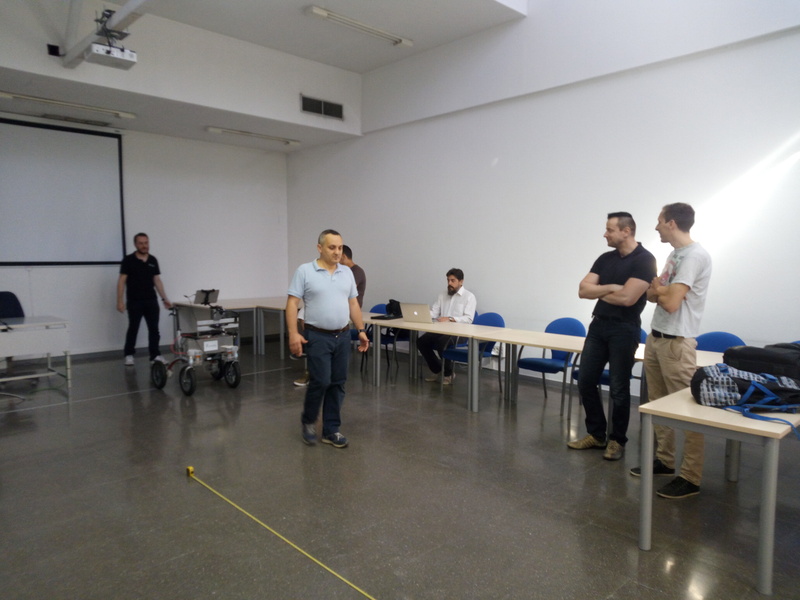 [Madrid, June 13th 2017] – Everything is ready for the Second Review Meeting of Project ACANTO! 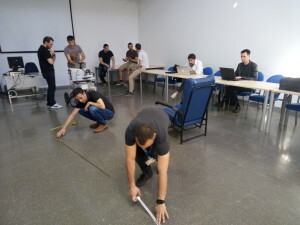 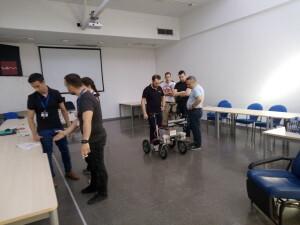 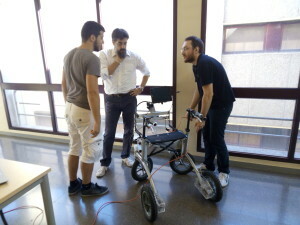 Members of the team are setting up the walker system for the meeting organized at the Getafe Hospital in Madrid, Spain. System integration evaluations are being performed with support of the medical institution.